Guests can enjoy free Wi-Fi in a charming historic setting at this hotel. 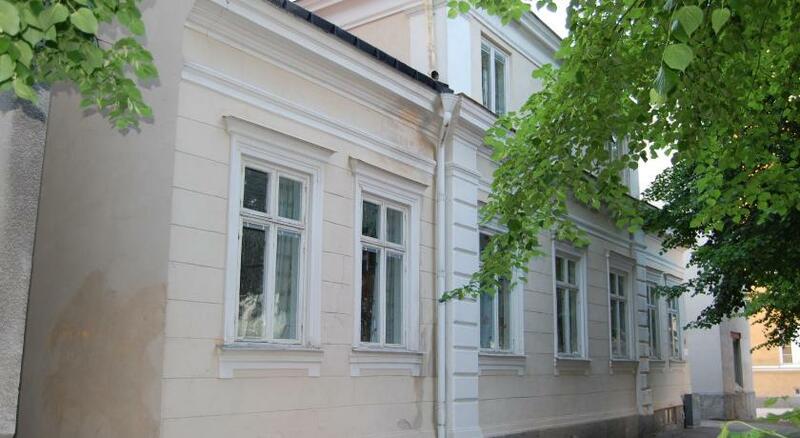 It is located only 800 metres from Uppsala Central Station and the 13th-century Uppsala Cathedral. An inner courtyard with furniture is open during summer. Situated in an attractive 19th-century building, Hotell Kungsängstorg offers basic yet functional guest rooms with fresh period décor.Kungsängstorg Hotell offers self-service breakfast. Guests can take free breakfast products from the refrigerator or prepare their own meals in the communal kitchen. The central location provides easy access to culture, entertainment and shopping. Staff can also recommend nearby bars and restaurants.